CMC’s Prosci Practitioner Certification has been approved as an Association of Change Management Professionals® (ACMP®) Qualified Education Provider™ (QEP™). This means that for those seeking Certified Change Management Practitioner™ (CCMP™) accreditation, taking this course qualifies as 24 instructional hours and will ensure a quicker review process for their ACMP CCMP Application. Participants of CMC Singapore's Prosci Practitioner Certification are now eligible to apply for funding. This includes the SkillsFuture Study Award for Human Resource, government funding from the Ministry of Manpower or UTAP, the Union Training Assistance Programme. 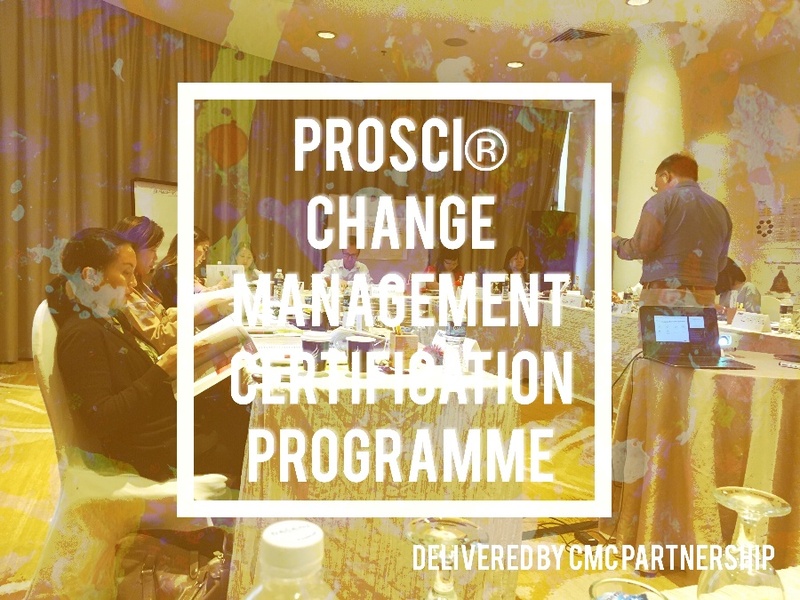 Prosci’s Change Management Certification Programme is designed for individuals responsible for managing change on a specific project or who are building change management competency within their organisation. This includes project & programme managers, project team members, HR leaders, OD leaders, change management team members, sponsors of change, consultants and trainers. During the three day course participants are immersed in the methodology and are able to hit the ground running when taking the work they have completed on their own change project back to the workplace. 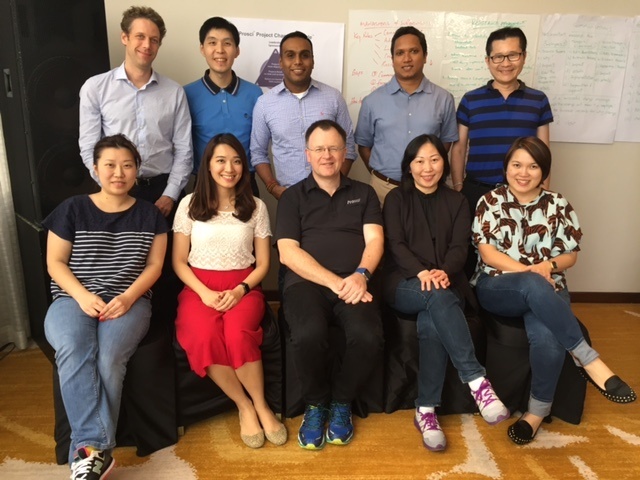 Participants graduate as Prosci Certified Change Management Practitioners, able to apply Prosci’s analytical tools and practical approaches to change initiatives and help build organisational awareness and capability in change management. The 3-day public enrolment courses are held at selected venues in Singapore. The Prosci Practitioner training package includes full tuition fees, course materials, a single-user licence, course facilities and refreshments. Return on Investment (ROI) of Change Management. Participants receive a comprehensive toolkit for change management analysis and planning (electronic and hardcopy), including an individual Prosci Single User Licence providing access to the on-line Prosci® Change Management Pilot Professional with tools, templates, assessment and guidance. "Very informative, the activities, games and roleplay helps us to remember easily."